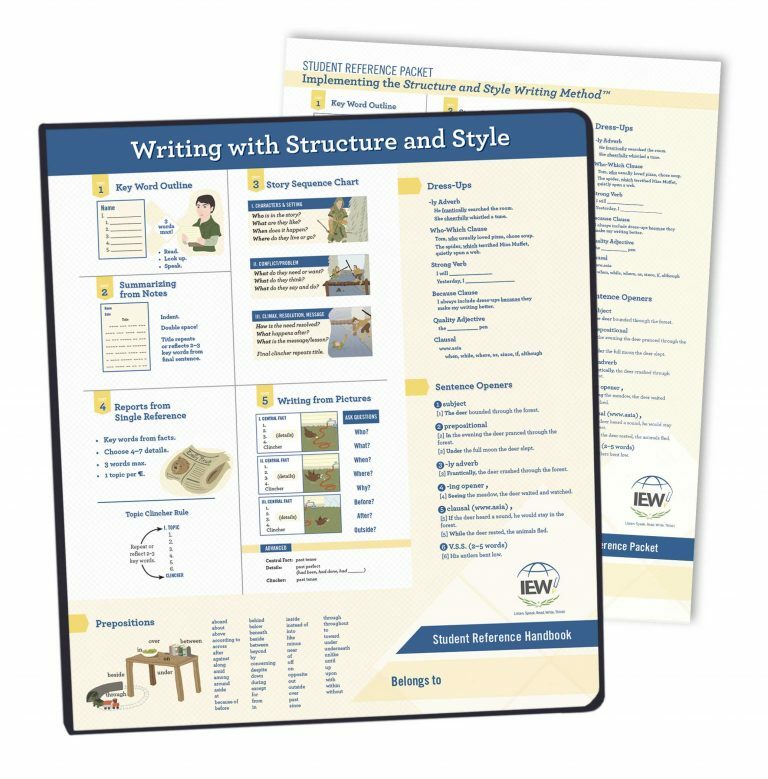 Designed to present information “at the point of need,” this packet and binder together allow a new or experienced IEW student to build a resource used again and again. Includes charts, reminders, style samples, tips, exercises, word lists, and much more. 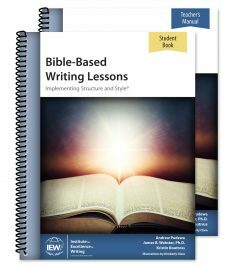 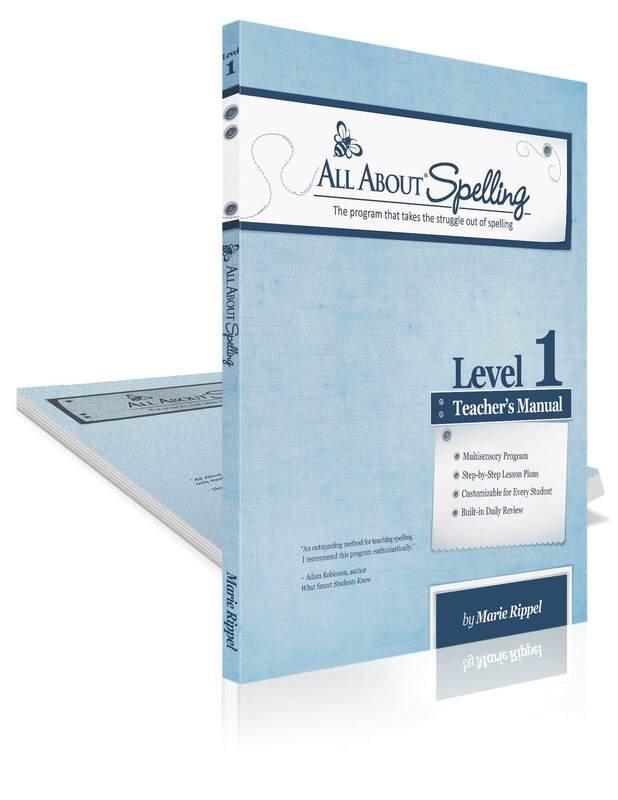 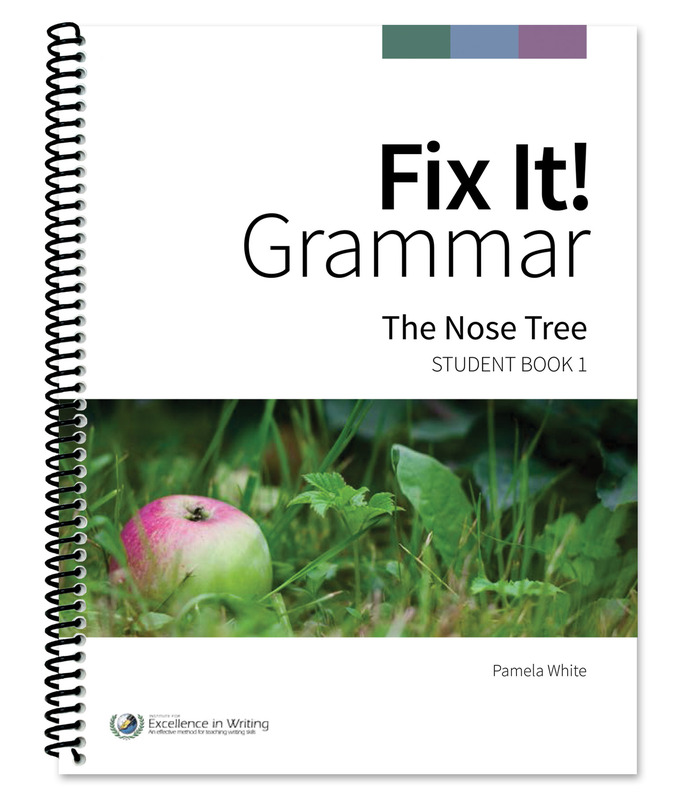 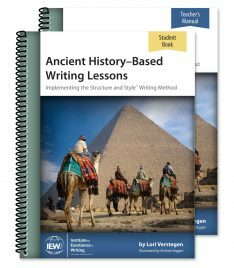 Automatically receive a free copy of the e-book version of this resource when you purchase any book of Theme-Based Writing Lessons that were published or updated in 2017 or later!